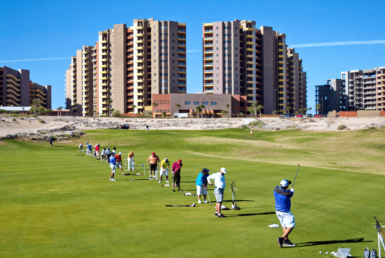 Rocky Point Real Estate – Whether you’re looking for property for sale or a vacation rental in the Puerto Peñasco (Rocky Point) area, you will find that rockypointdeals.com makes searching for that special condo, home, or villa easy. 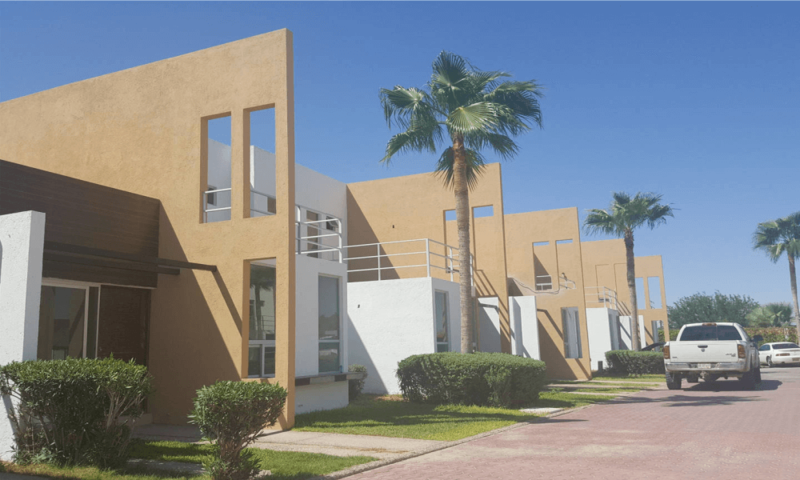 Use our Search MLS – Rocky Point JMP Realty page feature to root-out your ideal villa, townhouse, home, condo, or land and contact our office directly, we are here to help you find your dream home as quickly, safely, and efficiently as possible. 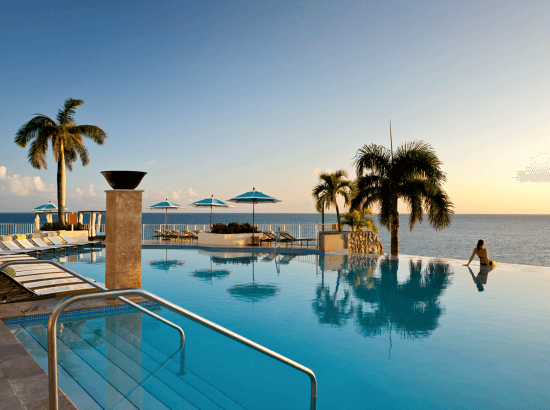 JMP Realty is more than just a real estate office, whether you are buying a home, buying a condo, looking to remodel either, or investing in a vacation rental, you will find we always aim to supply outstanding services in everything we offer and do. We offer our clients a wealth of knowledge regarding all aspects of purchasing or selling their property. 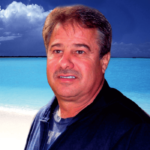 Whether it is helping you search for your dream home, and discussing new Rocky Point real estate developments. 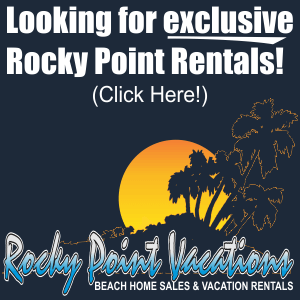 If you are considering renting your Rocky Point vacation home or looking for a great vacation rental, let our sister company rockypointvacations.com help you list or find that special vacation home. Our closing coordination experts, escrow, legal resources, and internal quality control processes help ensure the closing proceeds as smooth as possible while keeping you updated during the whole transaction. 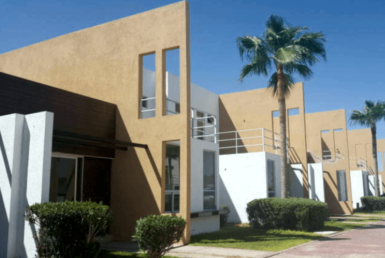 Planning to build your dream home from the ground up or turn your current house into the home of your dreams, we offer quality and expertise for people who are looking to build or remodel their home in Rocky Point, Mexico. 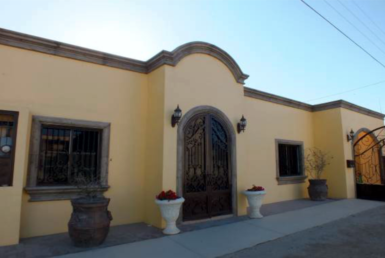 Click here and search the complete Rocky Point MLS. 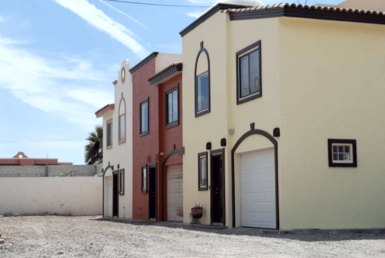 If you don’t see the Rocky Point Real Estate property of property type you are looking for you can click the button to your right and open our Search MLS tab in a new window or use our Contact Us form and we’ll do the search for you. The Search For Rocky Point Deals! We like to think of ourselves as a small but perfectly formed sales and rentals company. 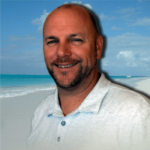 Working with us as an owner you get the exposure your constantly looking for and to our buyers the knowledge and experience you would expect from a large agent base, but the personalized service you will only receive from a smaller business built around achieving 100% customer satisfaction. 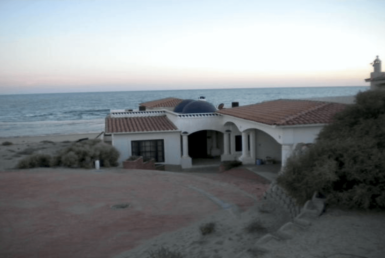 Whether you’re looking for property for sale or for rent in the Rocky Point area you will find that rockypointdeals.com makes searching easy. Use our MLS search engine to help locate your ideal home or contact our agents directly. JMP Realty is the exclusive sales team for Santo Tomas. For more information click here for a PDF brochure on this beautiful development and all it has to offer. Watch this video presentation and see why you must not miss this great opportunity to own in Santo Tomas. 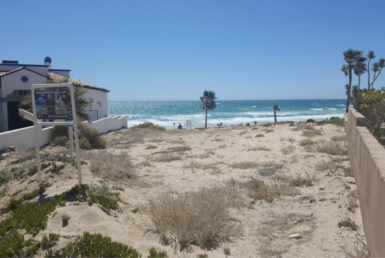 Imagine stunning beaches in a development offering the latest trends in real estate coupled with affordability… this is Santo Tomas. And with developer financing available to our customers we’ll find the way to get you in on the action. Always ready and willing to help! How do I drive to Rocky Point? If you are traveling from Phoenix, take Interstate 10 West towards Los Angeles and turn off at Exit 112: Highway 85 to Gila Bend. Once through Gila Bend and the street just prior to McDonalds turn right at the sign towards Ajo / Mexico (still Highway 85). Continue to the border passing at Lukeville’s Gringo Pass at which point you would have entered the town of Sonoyta. In Sonoyta, continue straight until you reach a stop sign. Turn to the left and go over a small bridge, once past the bridge there will be huge directional veering you to the right at the “Y” towards Puerto Peñasco. Continue on this road until you reach Puerto Peñasco. From directly south of Phoenix, take Interstate 10 East and turn off at Maricopa Rd. Exit (South), passing the Casinos and through the small town of Maricopa. Make a right between the Gas Station and the Walgreens and continue on this until you reach Interstate 8 West towards Gila Bend/San Diego. Exit in Gila Bend and follow the directions as indicated above. If your trip is initiating from Tucson, you will take Highway 86 West to Why, at which point you will turn left at the “T” onto Highway 85 (clearly marked) and follow the directions indicated above regarding once across the border. 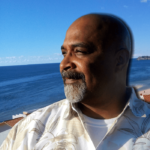 Documents required when visiting Mexico? You are required to have either a valid passport or a certified copy of their birth certificate with an accompanying photo I.D. However, all bank transactions in Mexico (changing traveler’s checks for example) will require a passport or passport card. If you fly into Mexico – say to Hermosillo on your way to Mexico City – the tourist visa form will be given out on the airplane before your arrival to your final destination’s airport and also in the airport’s immigration area. The form needs to be presented to immigration officials upon arrival; who will then give you a certain allotment of days to stay in Mexico (usually about a months’ time). Tourists with an FMT visa are allowed to stay in Mexico for up to 6 months though this may require going to an immigration office to add days to your visa. Will my vehicle be inspected at the border? At the Mexican Border Crossing Station, you may be waved on through or you can be pulled over for a brief inspection or. Please avoid carrying any of the prohibited items and DO NOT BRING GUNS INTO MEXICO, It will get you into BIG TROUBLE, such as landing you in a Mexican jail for a lengthy sentence. What items are prohibited from entering into Mexico? 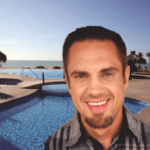 What about car insurance while in Mexico? U.S. Auto Insurance is not valid in Mexico so you will need to purchase Mexican Auto Insurance at the border and it is generally available on a daily, weekly, monthly, or yearly basis. When traveling further into Mexico (past the Free Zone) with your car you will also need to get a special permit at the time you cross the border. To acquire the car permit you will need the following items; original and a copy of the car title, a valid visa (from immigration), your driver’s license, your passport, or a copy of your birth certificate, and a valid credit card. If you would rather pay in cash you will be asked to leave $200 USD as a deposit at the border. After completing your stay in Mexico, you must check in at the border so that the permit may be taken off your car by the designated officials. This will also help guarantee that you will not be charged for not re-entering the US. In general, car permits are valid for a period of up to 6 months. 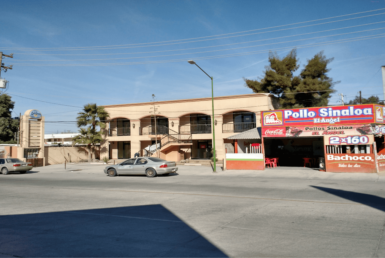 However, cars that remain within the area known as the “free zone” do not need to get this permit, though are still required to have Mexican insurance. The free zone extends from the border and up to approximately 60 miles south. Will my pets be allowed to enter Mexico? You will be allowed to bring your pets with you into Mexico however, you will need to have documentation showing a rabies vaccination within the last six months in order to bring them back into the U.S. Make sure you keep your pets’ vaccination up to date prior to your trip. What if our car breaks down once in Mexico? In Mexico, there are traveling mechanics that drive green and white pickup trucks called Angeles Verdes (Green Angels) that will help motorists in distress. Also, once passed the border town of Sonyta you will notice distress phones frequently placed on either side of the highway all along your route. Need answers to questions you don’t see here? Try our F.A.Q. page located here. The home comes fully furnished and beautifully finished. It is in a secured and gated community. Call for more info. Hey guys, you Rock! We can't understand how we could've been able to do this without your help and patience. Thank you, James. Great work on your selling my condo within three days of listing, really you guys are EXCELLENT! 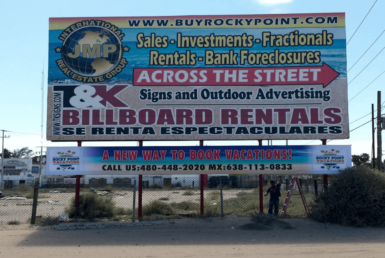 I strongly recommend JMP Realty to everyone interested in purchasing in Rocky Point! If you want real estate agents that work and effective - JMP Realty got you covered. Our mission is to give our customers the very service we would expect for ourselves. To locate for them the best possible product to suit their needs. To continue to protect them even after our job is complete. To establish the relationship first, come what may, and to always go that extra mile, for them, their families, and their friends. SEARCHING FOR ROCKY POINT DEALS? 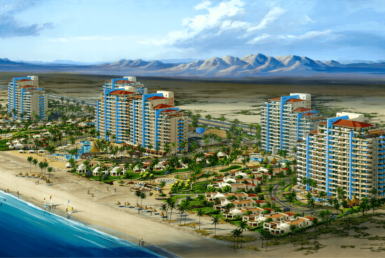 Subscribe to get the latest and greatest Rocky Point Real Estate Deals and investment opportunities delivered directly to your email!